Der Artikel Dioramic: Supra wurde in den Warenkorb gelegt. 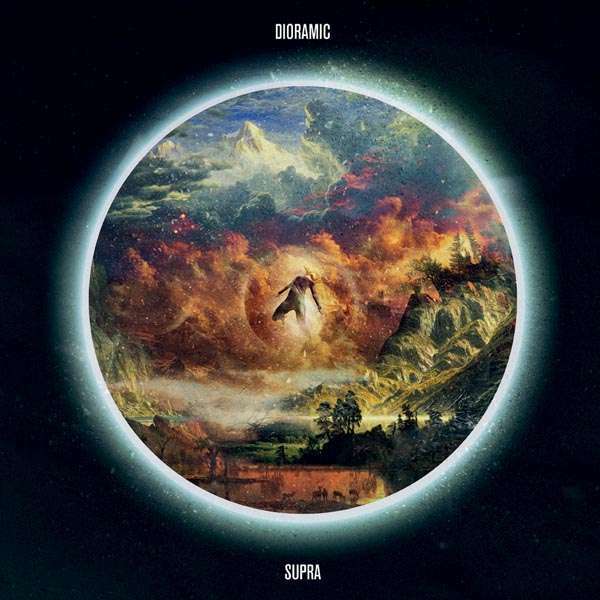 After the release of "Phase of Perplexity" in 2004 and "Technicolor" in 2010, "Supra" is Dioramic's 3rd studio album. The band's songwriting has steadily evolved over the years, and "Supra" reflects - so far - the peak of this evolution: we are not exaggerating when we say it is a truly mind-blowing piece of heavy, intricate yet catchy music. Dioramic venture into the vastly unexplored musical territory between Muse-ish vocal hooklines laid over odd but catchy chord progressions, and moments of modern technical metal's unprecedented rhythmical complexity. In recent years, Dioramic have focused their activities on select support shows for bands like Meshuggah, Skindred, or Every Time I Die, as well as appearances at festivals like Highfield or Southside. "Supra" was recorded by Kurt Ebelhäuser (Scumbucket, Blackmail) at Tonstudio45, mixed by Moritz Enders at Tritonus in Berlin, and mastered by Robin Schmidt at 24-96 Studios.